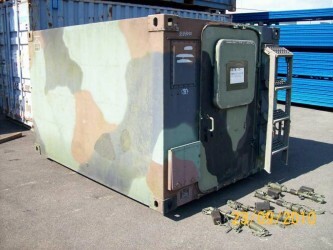 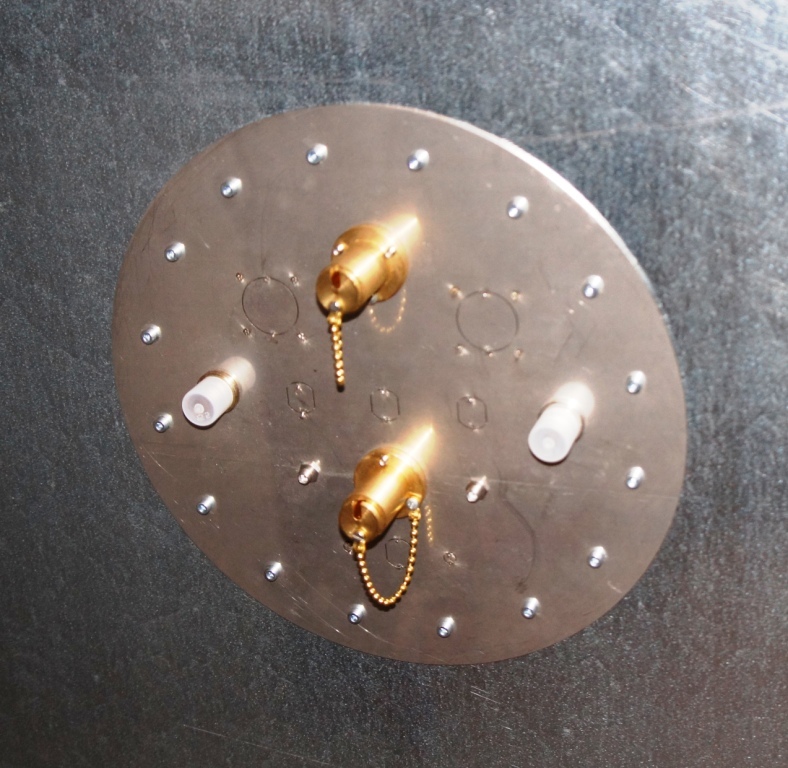 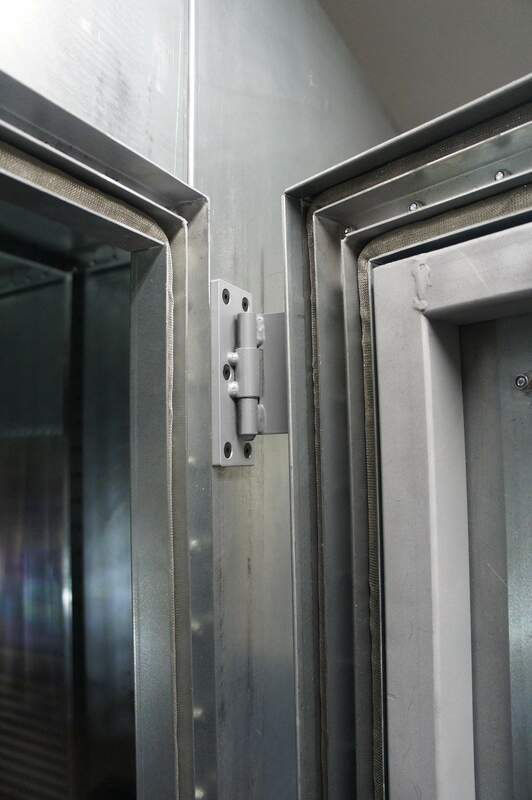 GTEMCELL Ltda shielded chambers are built up as a modular construction. 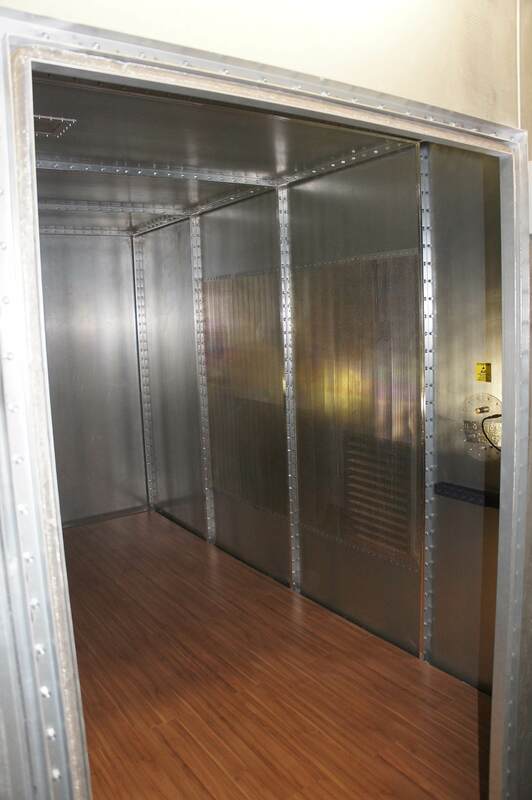 Due to individual modules, any size of the chamber can be realized. 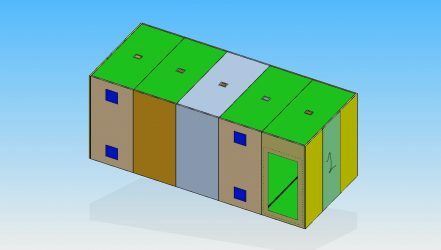 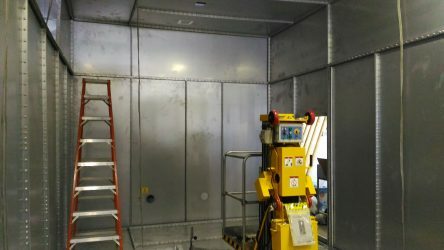 Big chambers may require an outer supporting structure or alternatively, the shielding material can be attached directly to the building. 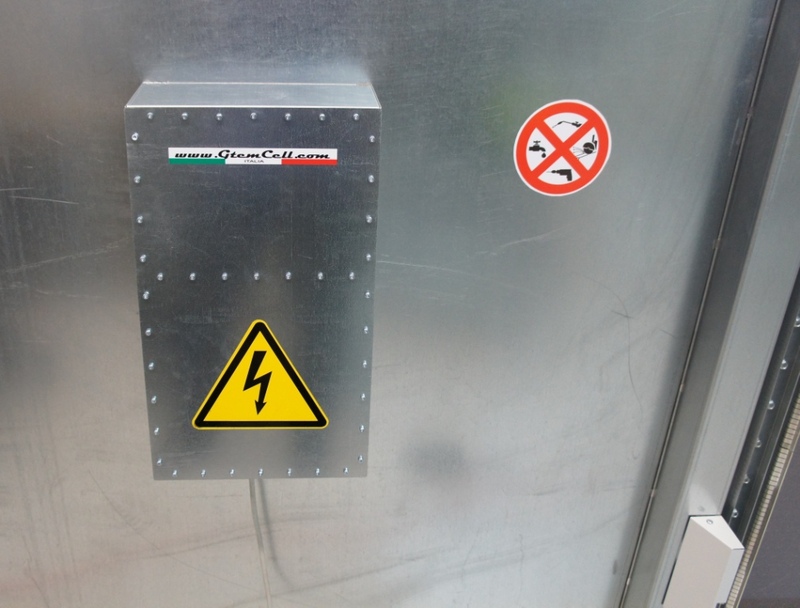 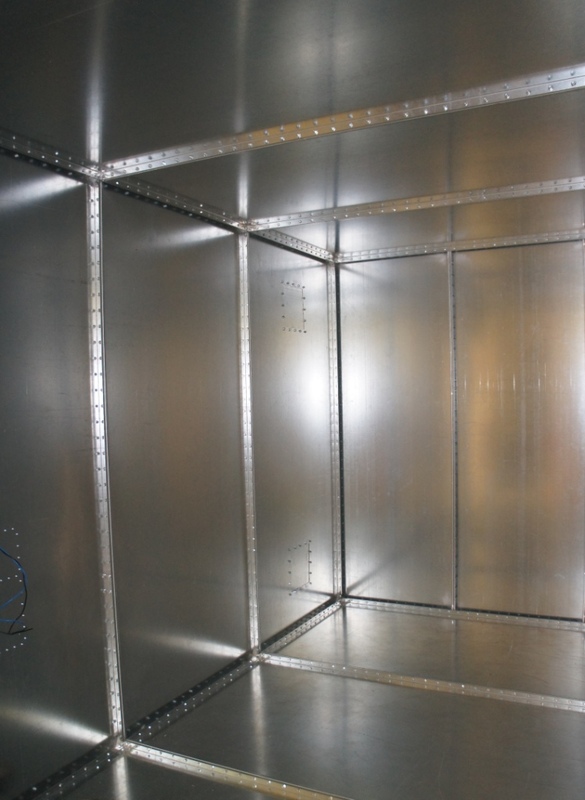 Panels are manufactured of 2,0 mm thickness hot galvanized sheet steel double bordered. 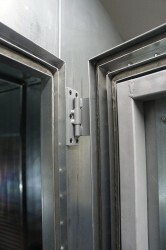 The corners are welded RF-tight. 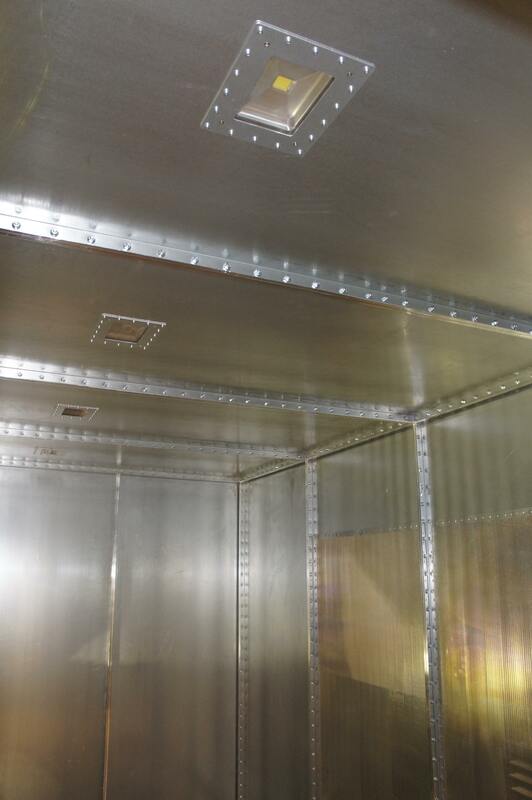 The panels are screwed together all around. 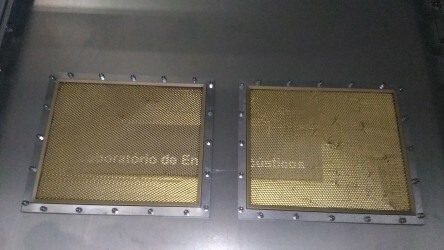 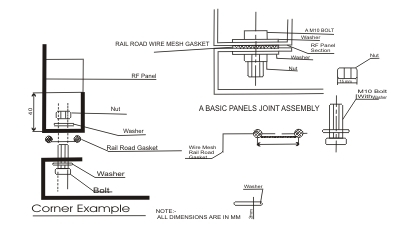 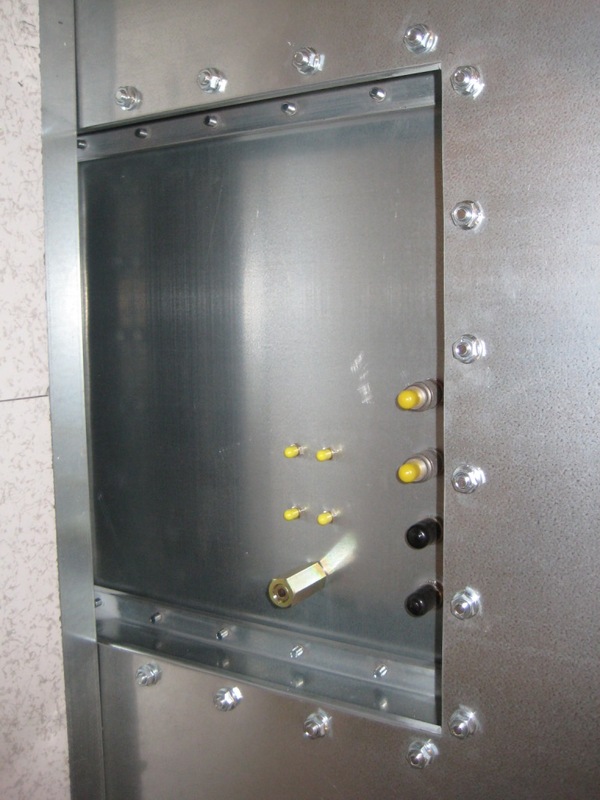 Rf-shielding is guaranteed by a double-row wire mesh gasket. 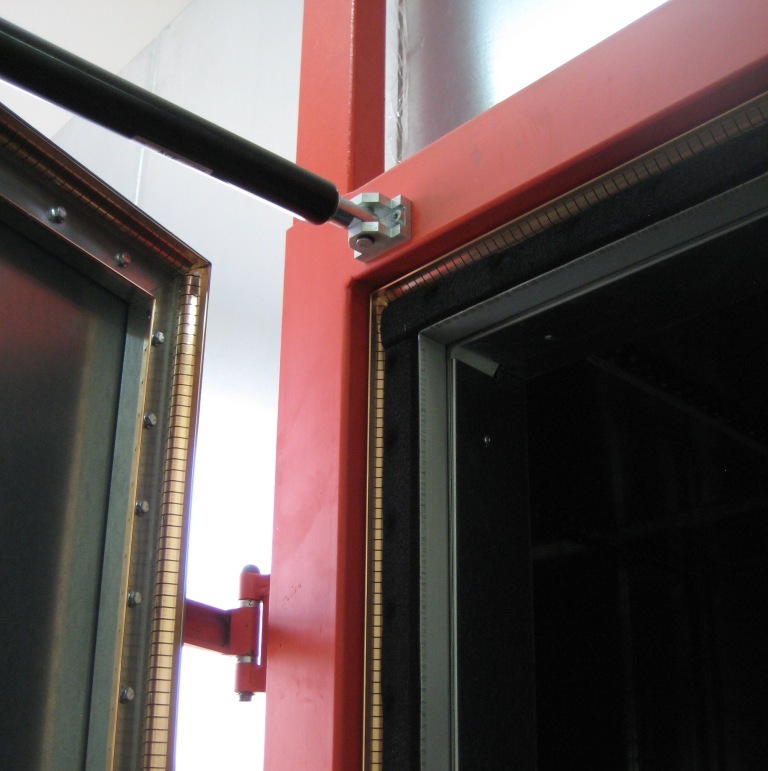 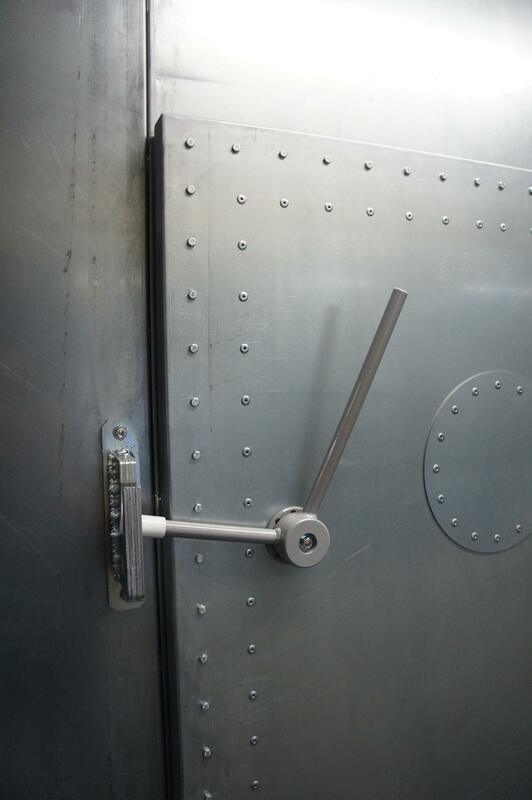 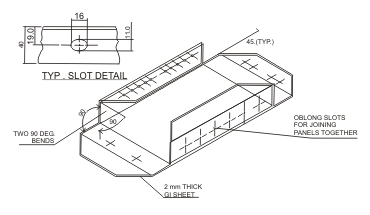 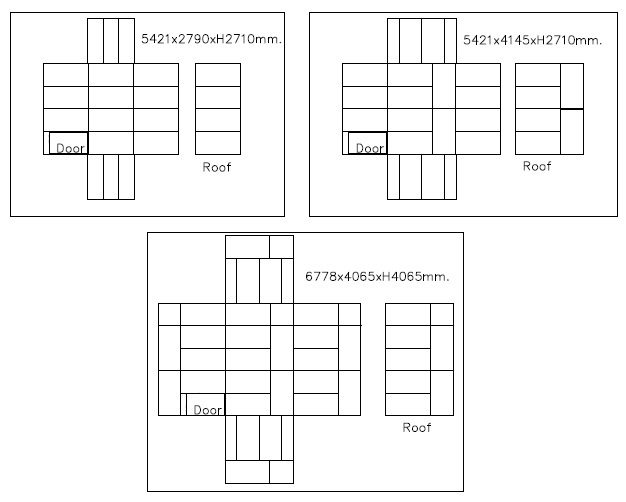 A standard door 1x2mt clear opening is supplied with 3 rows of contacts. Floor cover can be fitted to individual requirements. 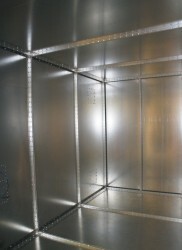 Two ventilation honeycomb panels and 2 technical panels supplied. 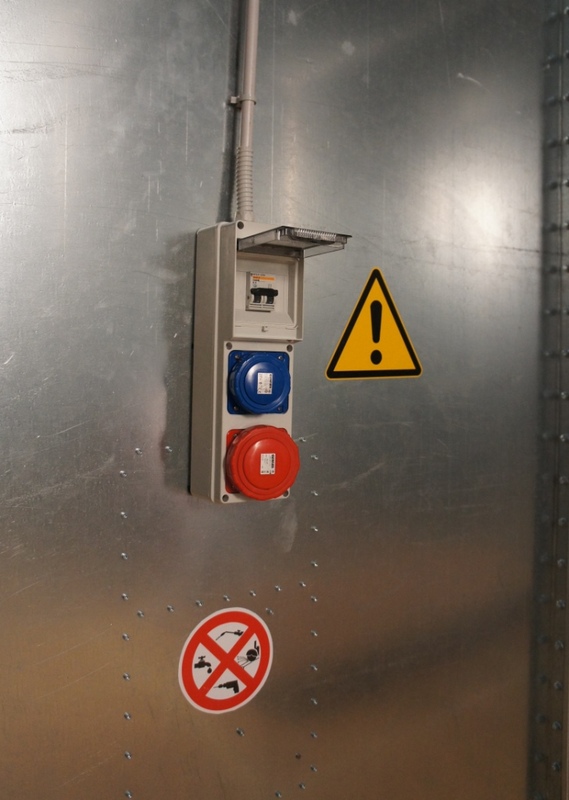 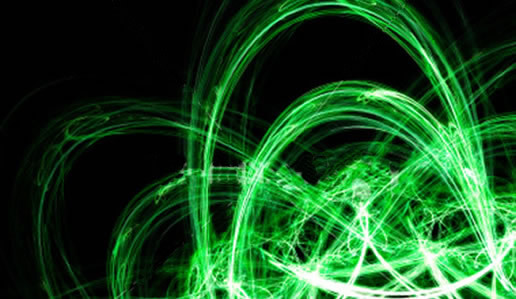 We will also supply lighting, electrical distribution, interior lining, air conditioning, control and data lines in agreement with the user. 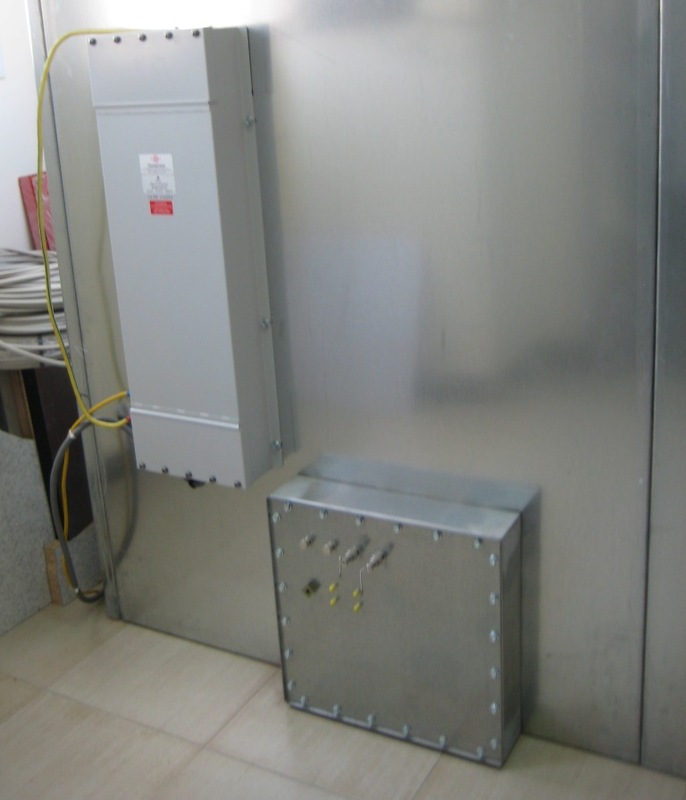 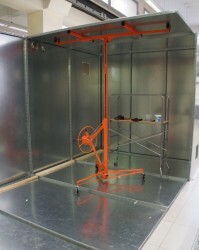 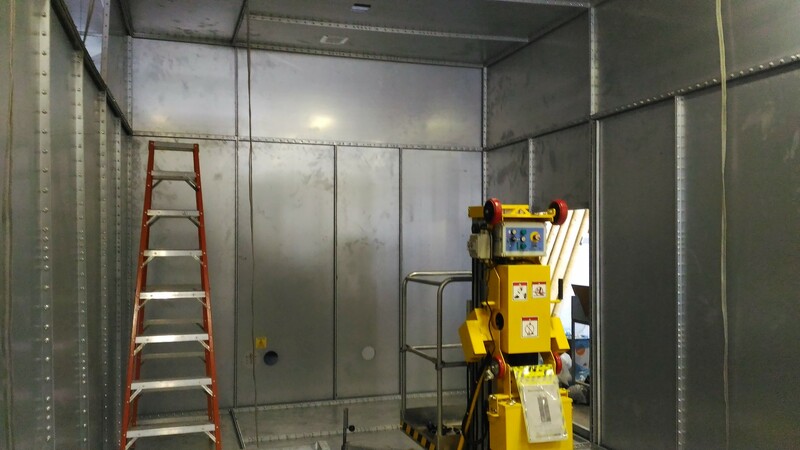 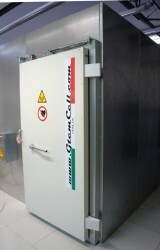 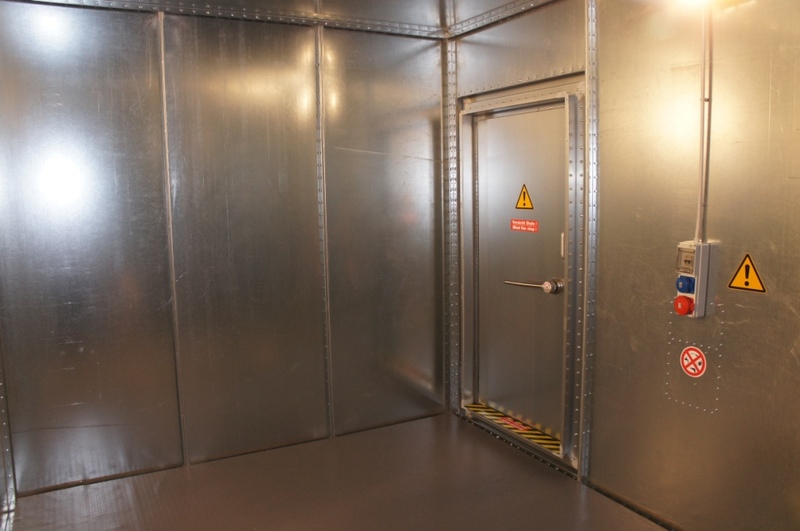 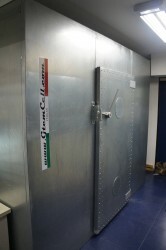 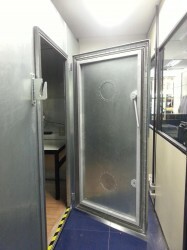 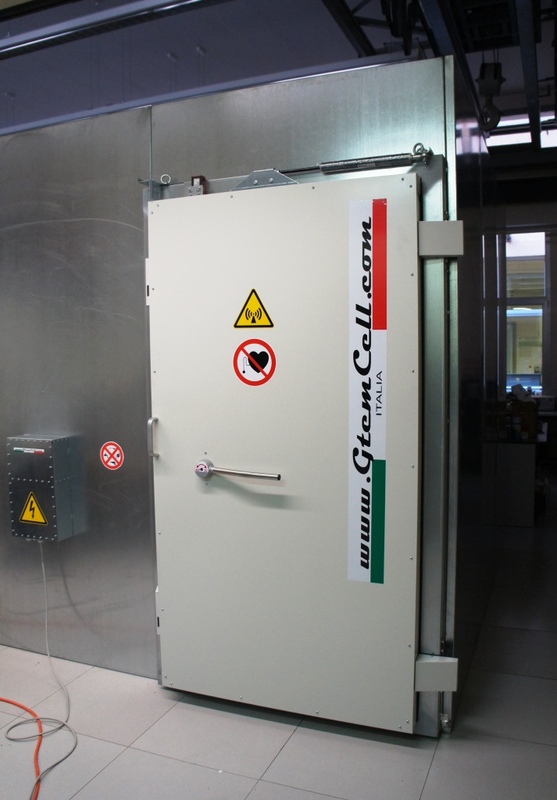 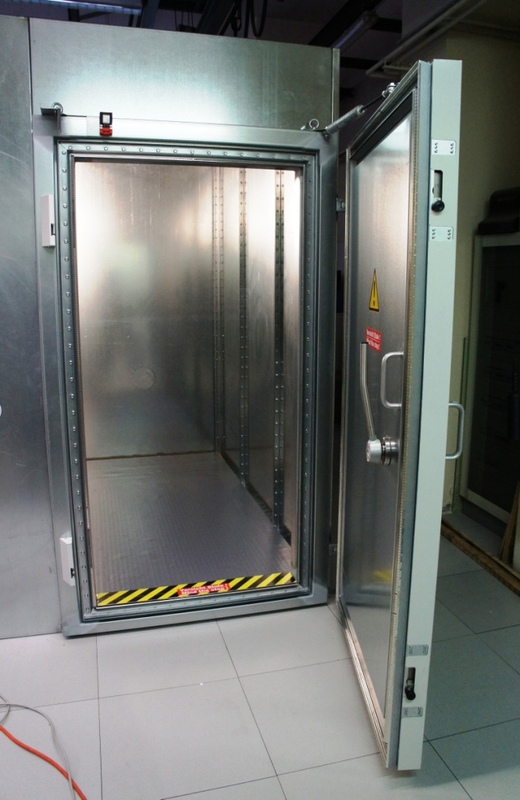 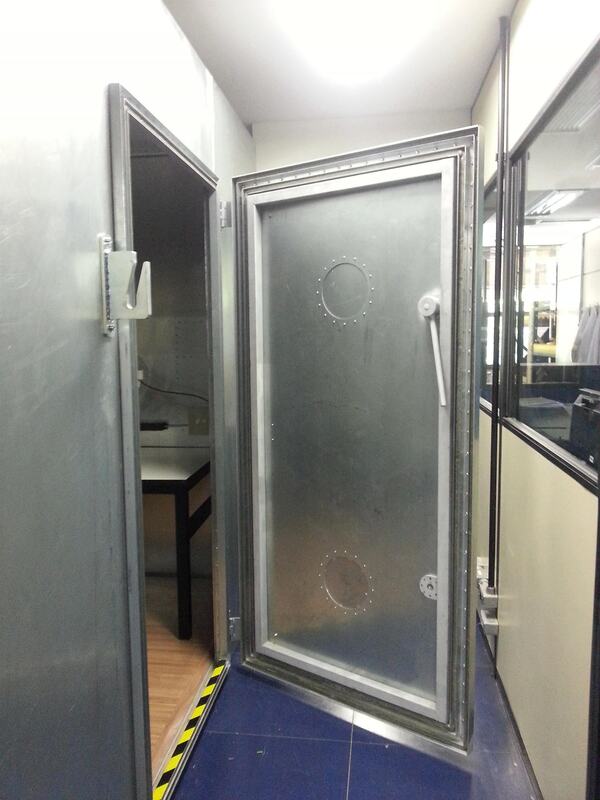 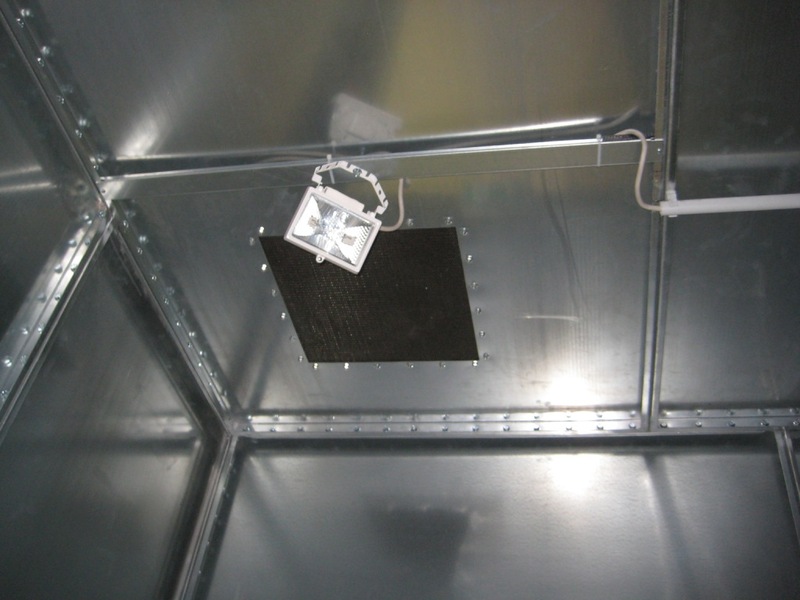 In case of medical use, the chambers can be manufactured out of copper or aluminum sheets.